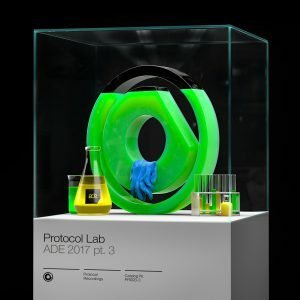 The unrivaled music mecca that is the Amsterdam Dance Event is just a week away, and Protocol Recordings has a series of special gifts to help their fans gear up for the party. 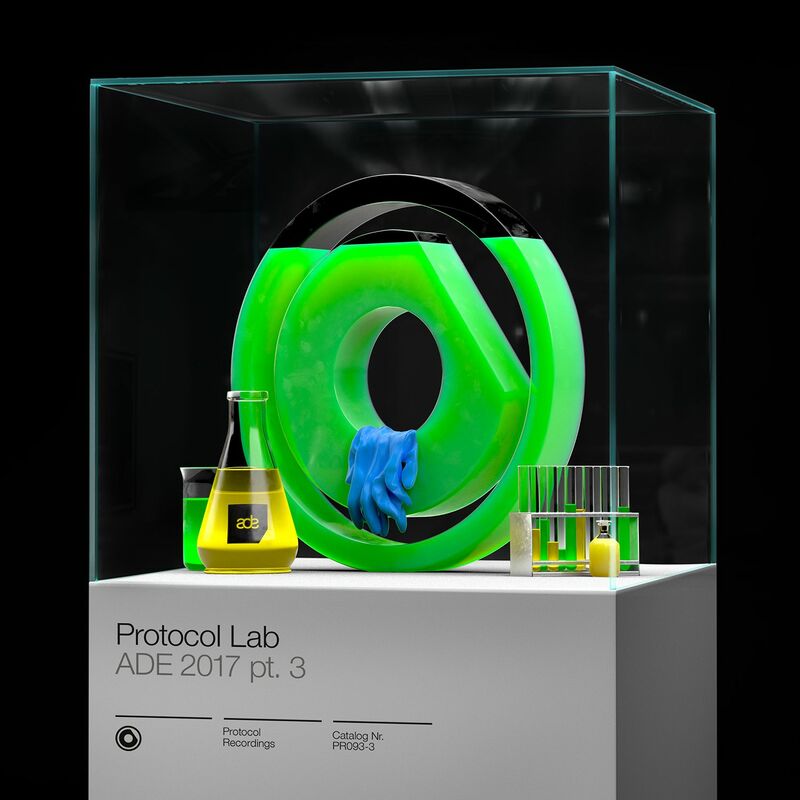 Nicky Romero’s imprint has launched its new Protocol Lab, where newcomers and rising stars have the opportunity to showcase their diversity and talent for music production. 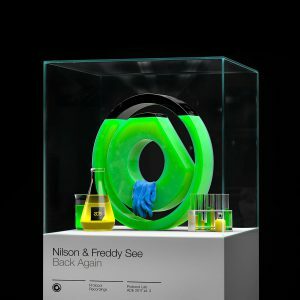 The third Protocol Lab EP channels club and dancefloor friendly vibes with Nilson & Freddy See’s progressive “Back Again,” Trilane & YARO’s driving house track “Hot For U,” and an upbeat, dancefloor ready remix of “On My Mind” by Navarra. Funkybeat once again closes out the third EP, making for the perfect pregame to ADE!